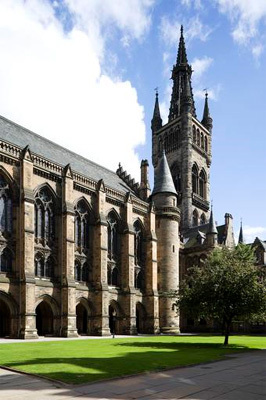 Robert Douglas matriculated at the University of Glasgow for one year in 1813 to study Greek. He was the son of the Reverend James Douglas, minister of Stewarton, who also attended the University, matriculating in 1782. He was one of four brothers to attend the University of Glasgow: William, also ended up in the West Indies, matriculated in 1812 and became a merchant in Jamaica; John was also a merchant, matriculating in 1831; James, who became a writer, matriculated in 1808; and Henry, a minister, matriculated in 1824. Douglas went on to became a surgeon in Tobago.